The dyehouse Tapisa in its industrial process is engaged with the environment sustainability. 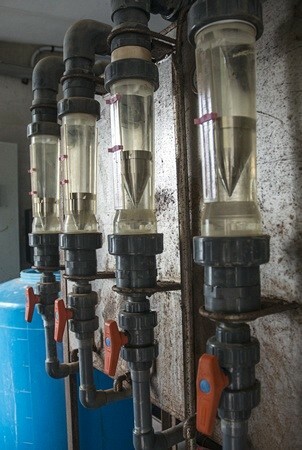 A depuration department to recycle the water in process. We have started a research, together with the CEDETI (Center for the Technological Industrial Development) & AITEX (Technological Textile Institute) to reduce the water consume. 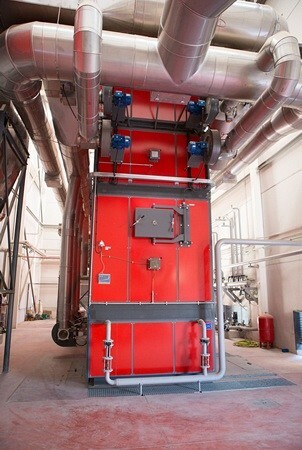 Grouping use of a biomass boiler to substitute the fossil fuel. 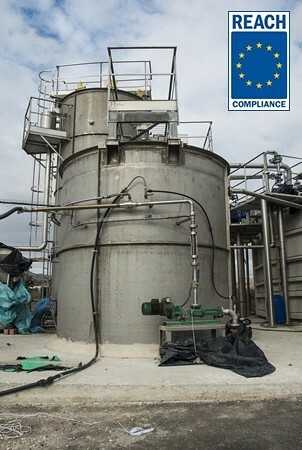 Tapisa accomplishes with the Reach European rules.